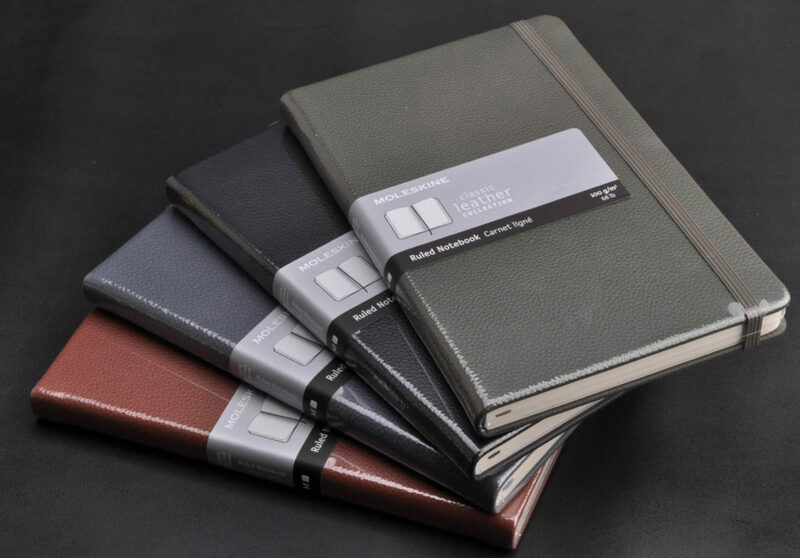 Founded in 1997, the Moleskine brand revived the legendary notebook used by artists and thinkers—such as Vincent van Gogh, Pablo Picasso, Ernest Hemingway, and Bruce Chatwin—over the past two centuries. 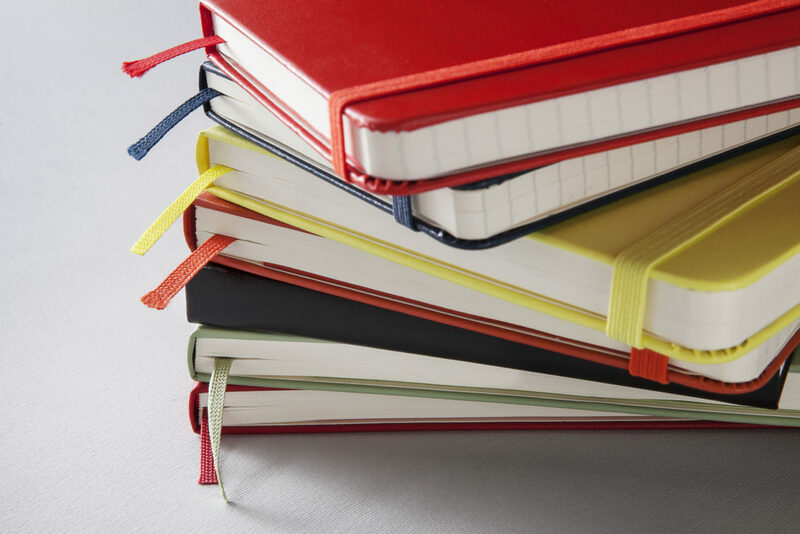 Today, Moleskine is known as an iconic brand that is an open platform for creativity, reflection, and sharing. Best-known for the stalwart minimalism of its classic notebooks, Moleskine also produces bags, accessories, and illustrated books. The high quality of its products, as well as their references to history, evoke a nostalgia that inspires writers and authors to this day. Premium leather and fine craftsmanship combine in this new collection. Colors available include black, green, blue and rust. 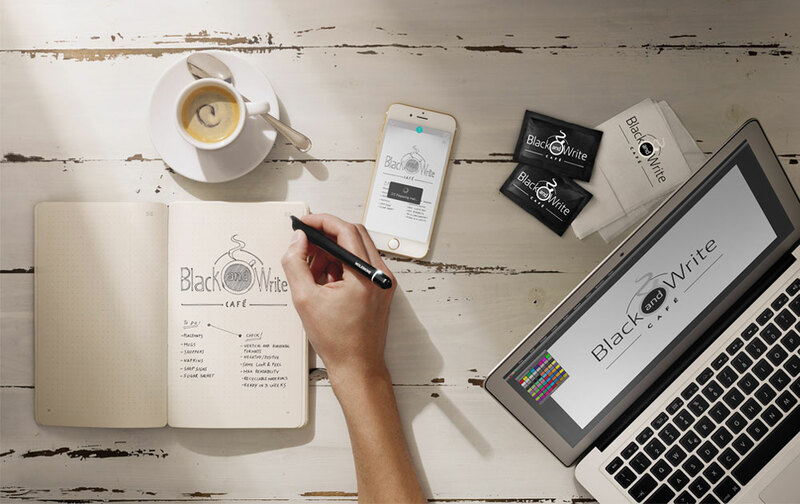 The Smart Writing Set is equipped with N-coded paper technology that allows the Pen+ to recognize exactly where it is within the notebook, capturing each stroke as you jot down your thoughts. The Moleskine Notes app then smoothly transfers words and drawings from page to screen in real time, so you can digitize text, edit, organize, share, and bring your content to life. 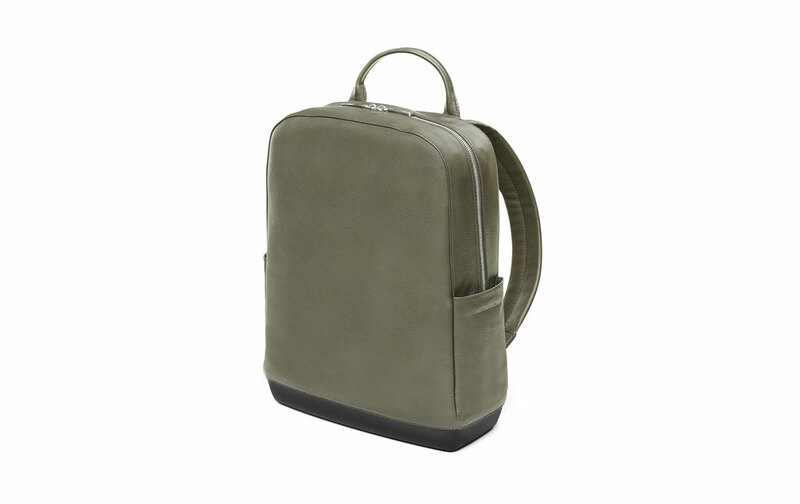 Efficient and stylish, the Classic Leather Backpack has a lightweight feel to keep you on the move for longer, and several pockets to store and arrange everything you need to stay creative and productive—wherever you go. Colors available include black, green, blue, and brown.